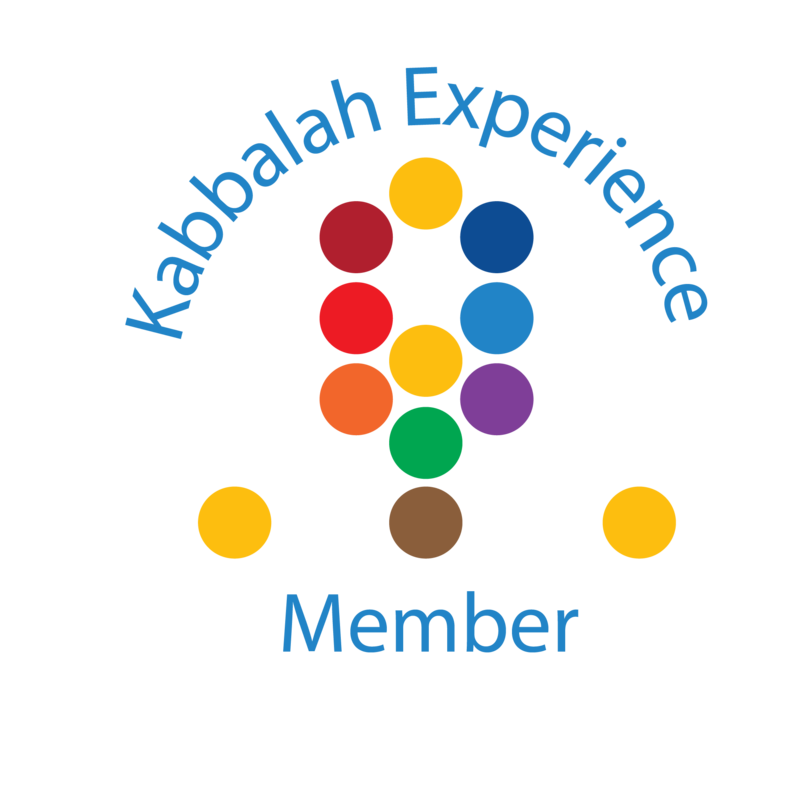 You get LIVE STUDY and SELF STUDY discounts and special offers; KE gets help to underwrite the administrative costs of bringing Transformational Kabbalah to the global community of seekers! Community-Building: In true Kabbalistic tradition, members help us unify and amplify the energy of our community of transformation. Members help us bring together a wide range of people who embrace Dr. Sanders’ 11 Awareness Principles and share a commitment for spiritual development. Operations: As a nonprofit school, Kabbalah Experience relies on a combination of tuition, income from self-study materials, and donations to cover expenses. The Membership program provide additional revenue to cover administrative costs. Insight: Members participate directly in shaping new teaching modes and materials. Through surveys and evaluations you have the opportunity to provide feedback on courses and self-study materials, share specific needs to help you apply the teachings to your life, and creative suggestions for innovation. Growth: By becoming members, you will help us meet our Strategic Goal of bringing the power of Transformational Kabbalah to more spiritual seekers, who in turn bring acquired peace to the world.